STURGIS, S.D. All cattle and calves in South Dakota as of January 1, 2018 totaled 4.00 million head, up 4 percent from January 1, 2017, according to the USDA's National Agricultural Statistics Service. All cows and heifers that had calved totaled 1.92 million head, up 8 percent from last year. 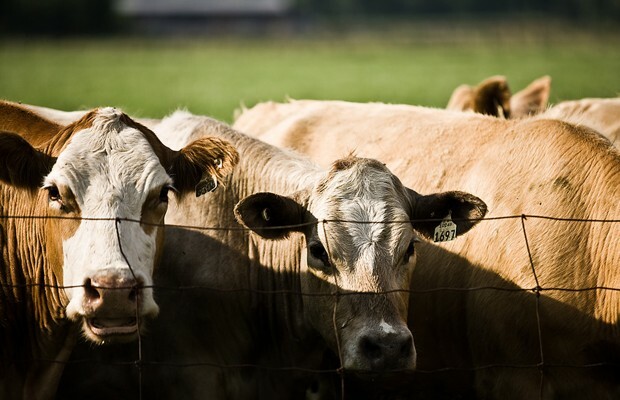 Beef cows totaled 1.80 million head, up 8 percent from last year. Milk cows totaled 119,000 head, up 3 percent from January 1, 2017. All heifers 500 pounds and over totaled 980,000 head, up 1 percent from last year. Steers weighing 500 pounds and over totaled 680,000 head, down 8 percent from last year. Bulls weighing 500 pounds and over totaled 110,000 head, up 10 percent from last year. Calves under 500 pounds totaled 310,000 head, up 19 percent from January 1, 2017. All cattle on feed fed for slaughter in South Dakota feedlots totaled 430,000 head, up 13 percent from the previous year. The 2017 calf crop totaled 1.84 million head, up 9 percent from 2016.